MUD's Water Resistant Mascara is richly pigmented and provides an even coverage to maximize and lengthen lashes. The brush applicator allows ultra-smooth application for individual users, whether creating a subtle daytime look or glamorous evening eyes. The squeezable tube makes it an ideal choice for everyday use. 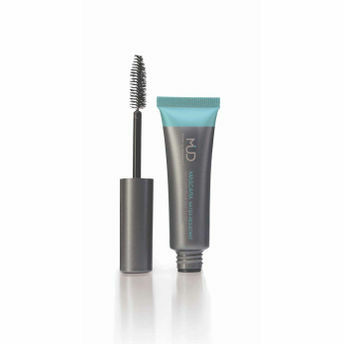 Water resistant long-wear mascara . Easy to use brush applicator provides ultra smooth application . Explore the entire range of Mascara available on Nykaa. Shop more MUD products here.You can browse through the complete world of MUD Mascara .